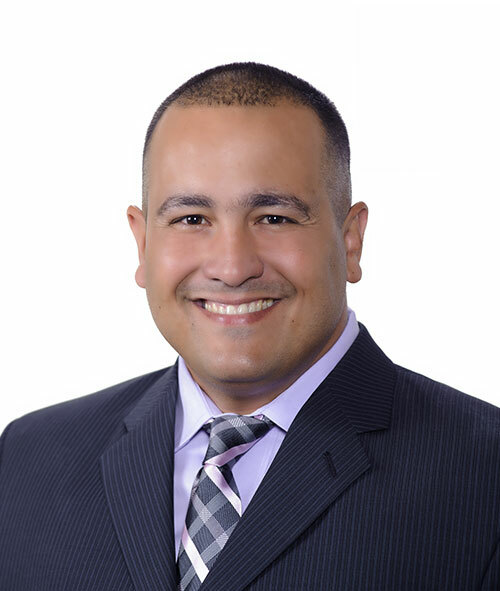 Mr. Santy Fernández, one of Bore Tech’s two founders, is an experienced Construction Project Manager with more than 15 years of telecommunications industry experience managing all phases of construction projects for government and private-sector clients. In doing so, Mr. Fernández has coordinated workforce team and subcontractors. At Bore Tech, Mr. Fernández manages Site Safety / OSHA Compliance, and serves as the firm’s QA/QC Field Manager. Coordinates site preparation and guides crews to complete jobs on time and to contract specifications. Fernández, a Native of Cuba, “cut his teeth” in the telecom industry to eventually become a Sr. Project Manager for Miami-based infrastructure construction company MasTec (NYSE:MTZ). Mr. Fernández, a seasoned and hands-on construction operator is proficient with heavy equipment such as backhoes, excavators, graders, rollers, aerial buckets, skip loaders, boom trucks, water trucks, dump trucks, stompers, breakers, and sweepers.